Do you need to take a break from the everyday life stress and responsibilities? Fel Canada is here to help you spend some qulaity time with your partner, family, friends or even by yourself! 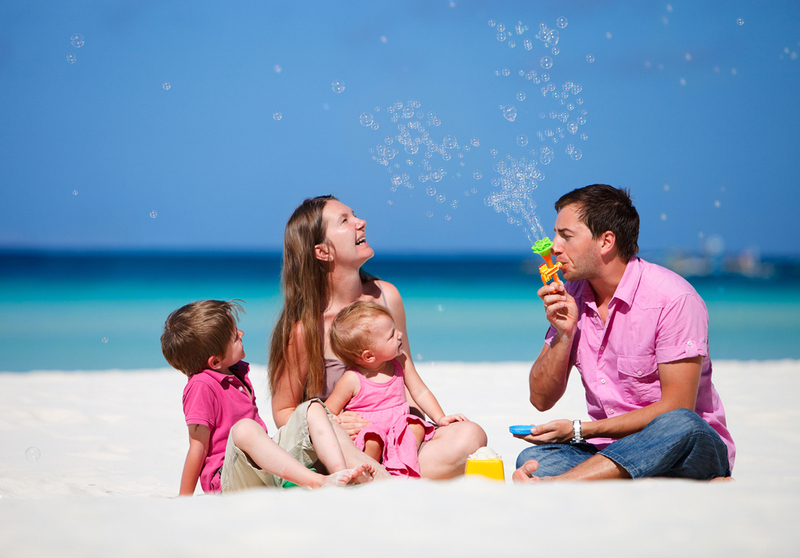 We’ve tailored a vacation loan to help you finance the vacation you deserve! Your bad credit is not a problem because all credit scores are accepted. We also provide a fast and easy approval accompanied with flexible repayment periods ranging between 2-5 years. As long as you have an asset to secure your loan, you can easily qualify for a vacation loan regardless to your credit score. As soon as you apply online you will receive an instant approval incloading the loan amount and monthly payment. Get your Vacation Loan NOW even if you have bad credit!